On February 14, 270 A.D., Roman Emperor Claudius II beheaded a priest named Valentine for performing marriage ceremonies despite the Emperors’ decrees outlawing them. During the Middle Ages, Europeans believed that birds chose their mates each year on February 14. Legend has it that Europeans began to emulate the ornithological practice. 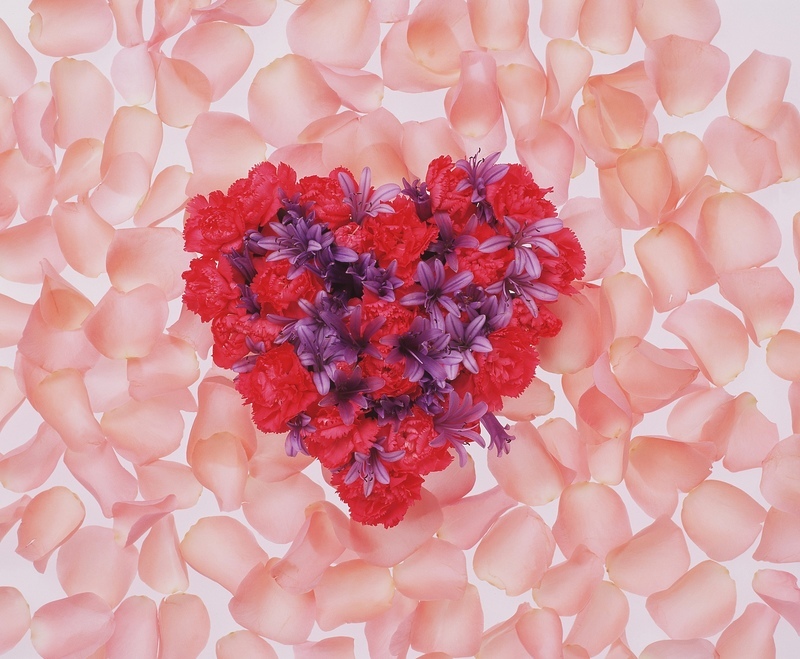 If you’d like to make an even bigger impact with your Valentine’s Day gift this year, consider purchasing a gift that’s fair trade, ethical, or sustainable. And, there are plenty of options out there! If you’re buying a Valentine’s gift for a little one, consider one of our beautiful fair trade kids’ bags! 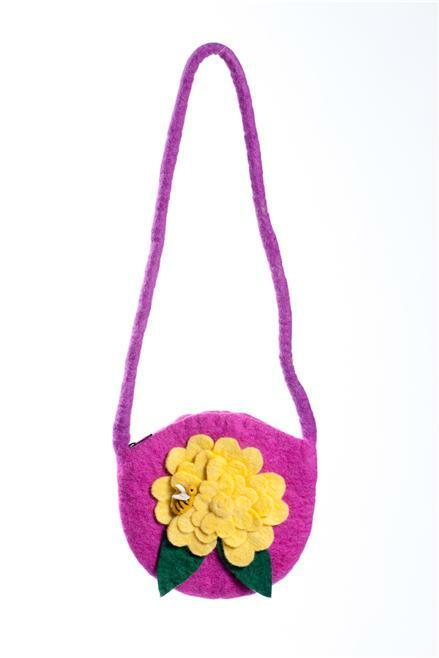 Our Flower and Bee bag would make a lovely surprise. And as always at Earth Divas, it’s 100% fair trade, which means your purchase directly supports one of our artisans in Nepal. Isn’t this lovely gown amazing? This might be a Valentine’s gift I get for myself! Etsy seller luvahuva makes luxurious, elegant pajamas and lingerie. And the best part is that all of them are eco-friendly, made with 100% organic cotton, soy, hemp, or bamboo fabric. Chocolate does seem to be a requirement for Valentine’s Day, doesn’t it? Well, don’t randomly grab one of those heart-shaped boxes of chocolate…keep in mind that a great deal of chocolate comes from Africa, where cocoa farms use child labor in the growing and harvesting of the cocoa beans. 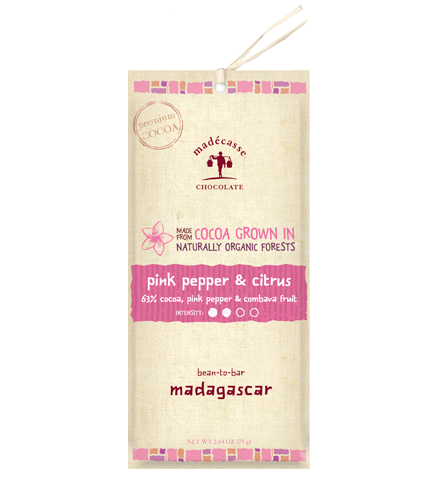 Make an ethical choice and go with fair trade chocolate. There are tons of wonderful fair trade chocolates out there. Madecasse chocolate, pictured above, looks divine. And, it’s 100% fairly traded, which is even better. And I have to throw in a good word for Shaman Chocolates; they make the most wonderful chocolate I’ve ever tasted, and all profits go to help improve the lives of the Hoichol people in South America.